Lorde has thanked fans after picking up two awards at the 56th annual Grammy Awards in Los Angeles last night (26.01.14). 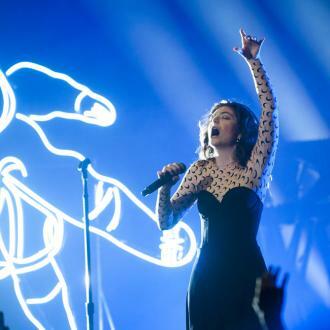 Lorde has thanked fans after winning two prizes at the Grammy Awards last night (26.01.14). The 17-year-old singer, who picked up gongs for Song of the Year and Best Pop Solo Performance for her debut single 'Royals', took to Twitter to thank her supporters and praise friend Taylor Swift for her performance on the night. 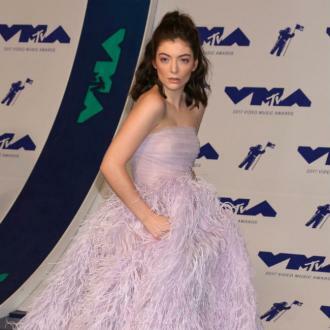 Lorde performed her track 'Royals' at the ceremony at the Staples Centre in Los Angeles and paid tribute to co-writer Joel Little while accepting the award for Song of The Year. The singer, 24, missed out on winning an award after being nominated for Album of the Year for 'Red', which went to Daft Punk for their chart-conquering release 'Random Access Memories'.